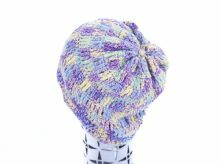 Crochet Cottton Hat – lollipop slouchy hat made 100% Cotton yarn and fits to most size and washable. 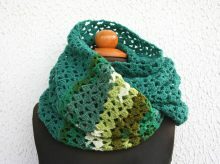 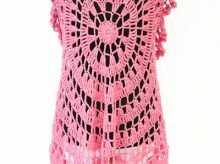 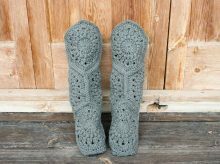 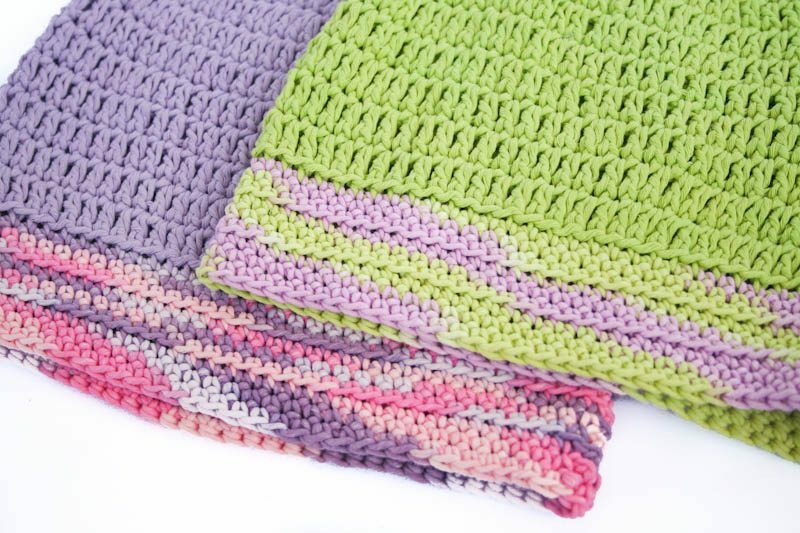 It is made from soft medium-thickness Cotton yarn. 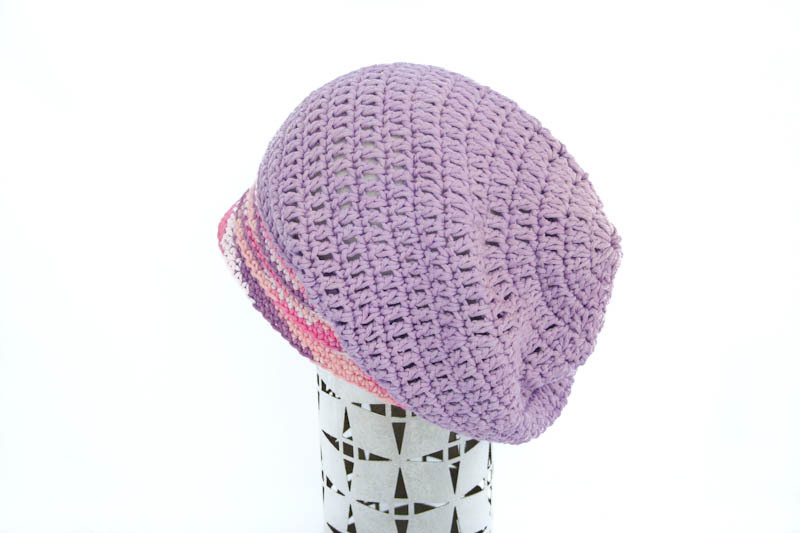 This slouchy hat is very breezy in the Summer and warm in the colder weather.